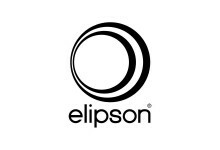 Elipson was founded in 1948 by the great Joseph Leon. 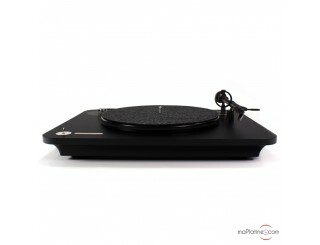 The brand has persistently developed the French and international acoustic technology. He is also known for the first spherical plaster and fibre speakers, which were marketed in the early 50s. The 4240 models have marked the acoustic history and are still reminiscent of the B&W 802, only thirty days earlier! Currently the brand has developed into electronics for the general public without losing its core values. 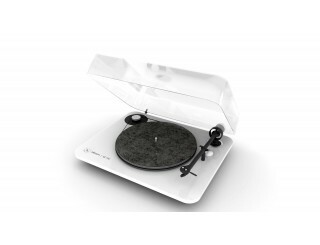 In 2015, Elipson released two turntable models with Bluetooth aptX transmission! A world exclusive!